When she took office in November, Iceland´s new Prime Minister, 41-year-old Katrin Jakobsdóttir – leader of the country’s Left-Green movement – she promised to expand Iceland’s health care and education systems and to “go further than the Paris Accord” in fighting climate change as well as striving for increased gender equality. In Iceland, it is not unusual to see a woman ascend to the most senior posts of political power, not only because it has been achieved by the first openly lesbian woman (Jóhanna Sigurðardóttir), but also because the country heads the world rankings on gender equality. On the Nordic island, women are represented in the labour force at a similar level to men. Thanks to mandatory quotas, 44% of parliamentary seats in Iceland are occupied by women, who also have a strong presence in company boardrooms. Such commitment to improving the status of women in society, which has been emphasised in recent decades, means it comes with little surprise to see Iceland ranked number one in the world in closing the gender gap, according to the United Nations. 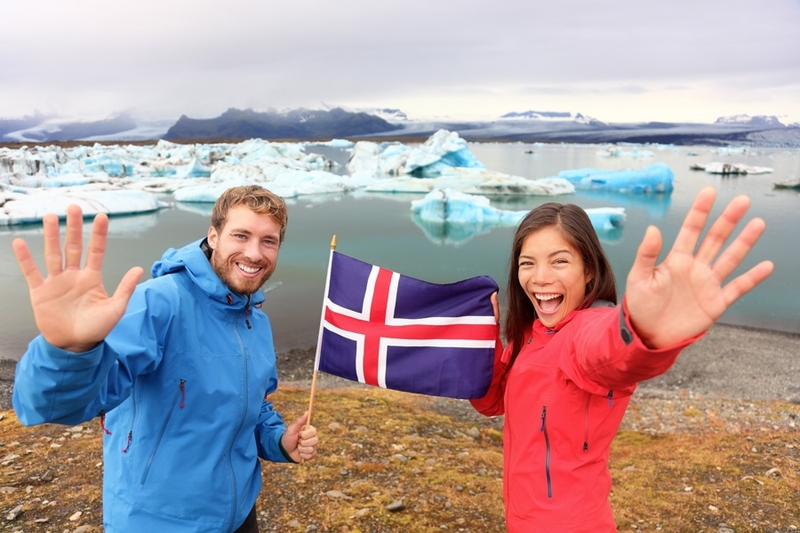 For the ninth year in a row, the World Economic Forum ranked Iceland the most equal country in the world, followed by other Scandinavian nations: Norway, Finland and Sweden. Also, the Economist named it the world’s best place for working women. Such success, however, hasn´t come about by accident and is the result of a collective political determination, which has been fundamental to the power sharing of men and women in decision-making. Legislation, gender budgeting and quotas have played a vital role in the Nordic country’s achievements. That is why Iceland is preparing to take a further step in one of today´s most important issues. Even though Iceland’s statistics favour considerably better than most other countries, the pay gap between men and women is still at 16%. Consequently, the country is now preparing to tackle the gender pay gap with the “world’s toughest law”. The recent bill, that will be effective from January, prohibits any form of discrimination, not only gender but also on grounds of race, religion, disability, occupational disability, age or sexual orientation. For the first time in the world, a law will require public and private businesses to provide equal pay for employees, with companies facing heavy financial penalties and possible closure if they fail to comply. Around the world, there has been progress in this field, but significant gender inequality persists. Today, only 23% of the world’s politicians are women and progress has been far too slow. That’s why the leadership of Iceland must be followed worldwide. Trump's hawkish move on a very delicate matter plays easily in the hands of the extremist and fanatic forces on either side of the Middle Eastern conflict.